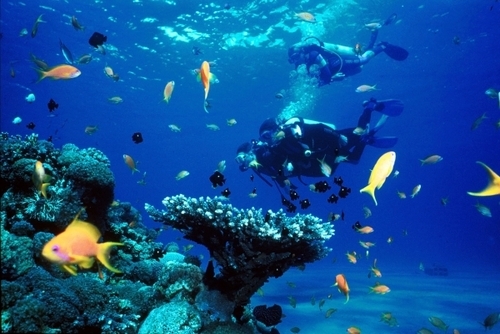 The Caribbean is one of the most popular scuba diving destinations in the world where you can find world class diving resorts offering lots of different PADI courses and dive packages. Book a trip today. 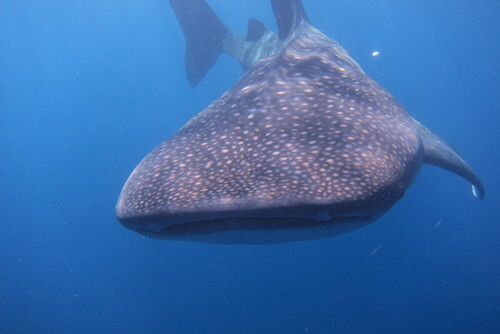 When learning to scuba dive you will be able to get up close to exotic fish, see marine life, see coral and eco systems whilst sometimes you might be able to see string rays, dolphins and even whale sharks. Going scuba diving with wild dolphins is an amazing experience! 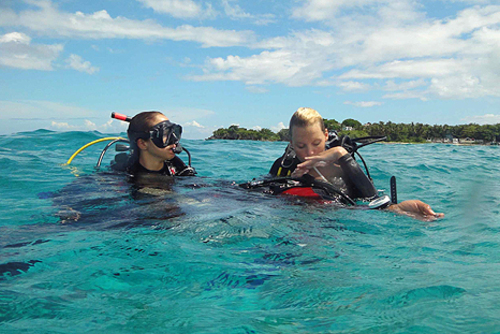 You can find open water scuba diving classes, beginner courses and more advanced internships and courses which can lead to scuba diving employment in the Caribbean. 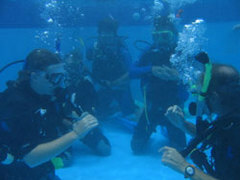 Scuba diving staff will be able to help you each step of the way and it will be such an exciting experience going underwater to explore the Caribbean ocean. On some occastions you might even get to see sharks - this is scary but brilliant at the same time! 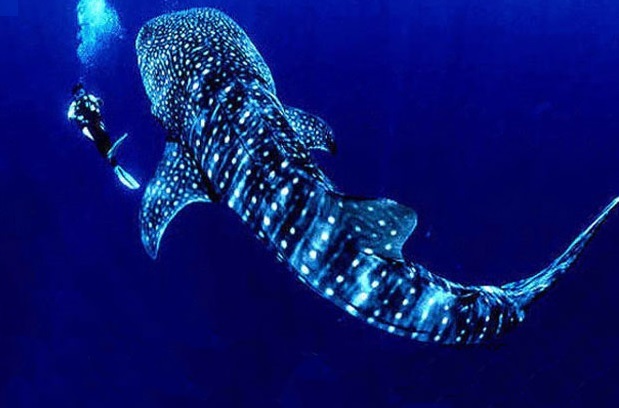 Expect the most amazing experience ever learning to scuba dive in Central America, there are lots of courses to choose from but the main thing is just apply and plan a trip, you will not be dissapointed. 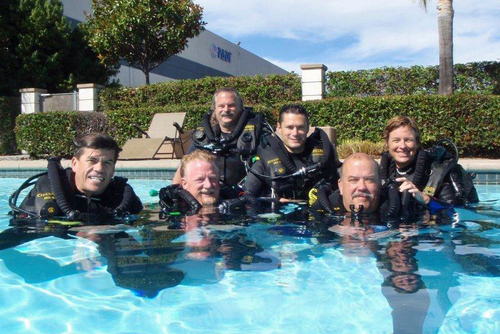 On our direcotry you can find beginner scuba diving certification courses which are perfect if you want to learn and have no previous experience. 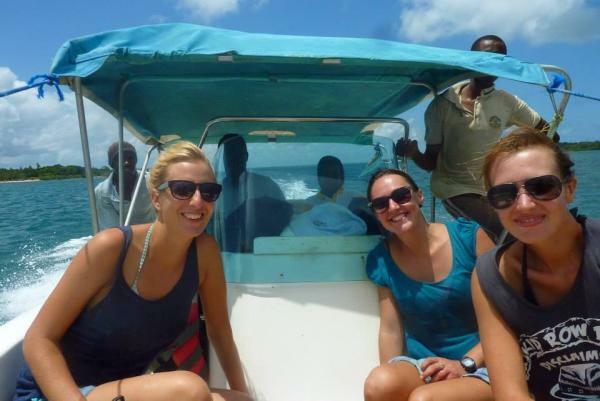 You will find staff in the scuba diving resorts all speak English though and they will be able to help you pass a PADI course and become a scuba diver. The warm Caribbean waters are amazing, as is the nightlife and the stunning beaches where you can kick back and relax in paradise. In your spare time you could go swimming or snorkelling. There are lots of deserted islands you can visit on day trips from the Bay Islands, you might also like to try a night dive after passing a course. 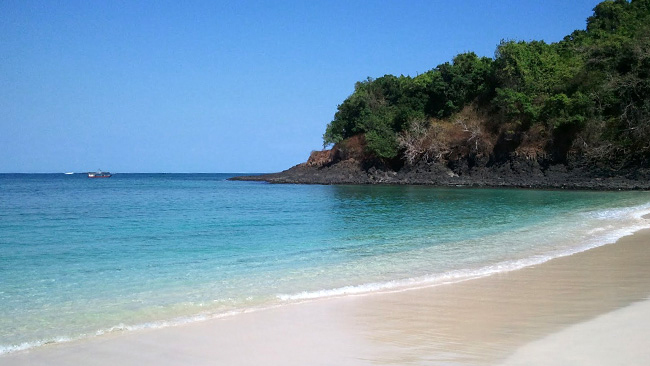 In the Bay Islands of Honduras and the Caribbean you can find good range of accommodation, there are places for all budgets including for cheap backpacking trips or top range luxury hotels and resorts. Most places have free wi-fi so you will be back to keep all your friends and family updated on your scuba diving progress. The Caribbean is also a great place to learn Spanish. There are little fishing villages where if you can speak a little Spanish you will be able to interact with local people. 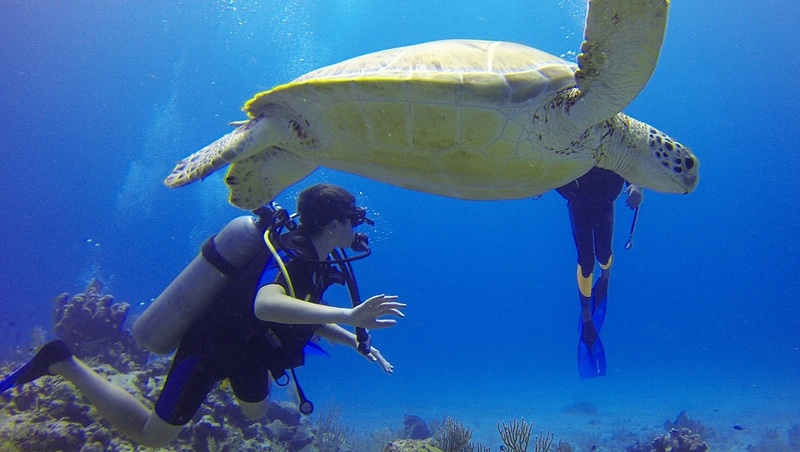 On our website you can also find volunteer opportunities in the Caribbean and Central America, popular projects include helping marine conservation programs. 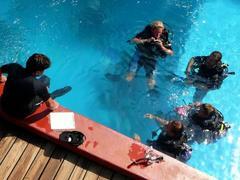 Would you love a to learn to scuba dive? Do you already know how? Would you like a career change? 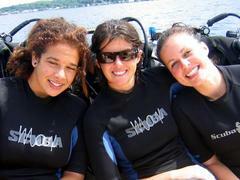 On our website we list companies and dive centres who offer dive programs, lessons, internships and jobs. 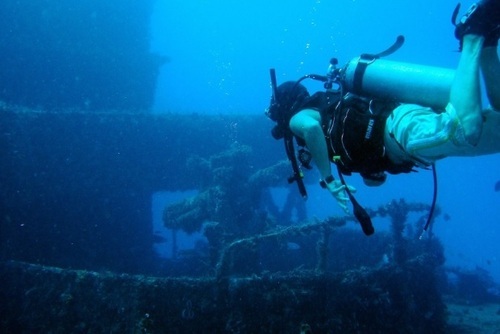 If you'd like to learn more about a professional dive career then we highly recommend contacting Utila Dive Centre which is located in the bay Islands of Hinduras. 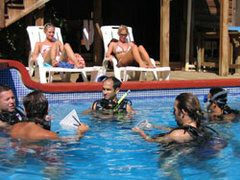 They can help you become a PADI Divemaster or find work as a sucba diving instructor in Utila and Central America. 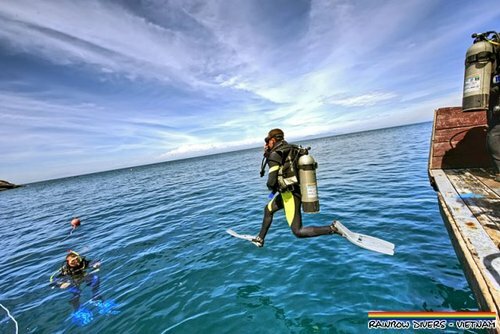 There are lots of places to find work as a dive instructor, popular destinations include Thailand, Vietnam and the Philippines. 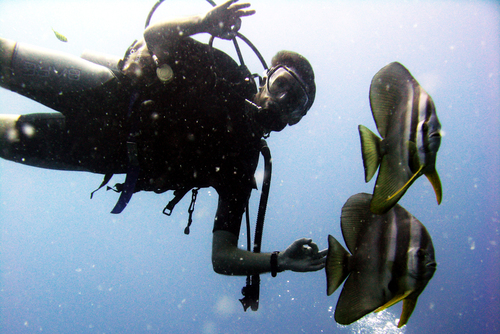 But we recommend traveling to the Caribbean and either learning to dive or becoming an instructor with Utila Dive Centre. You only need to read feedback from past participants to see their excellent feedback. This might be the exciting change in direction you have been looking for or maybe you just want to do something a bit different.